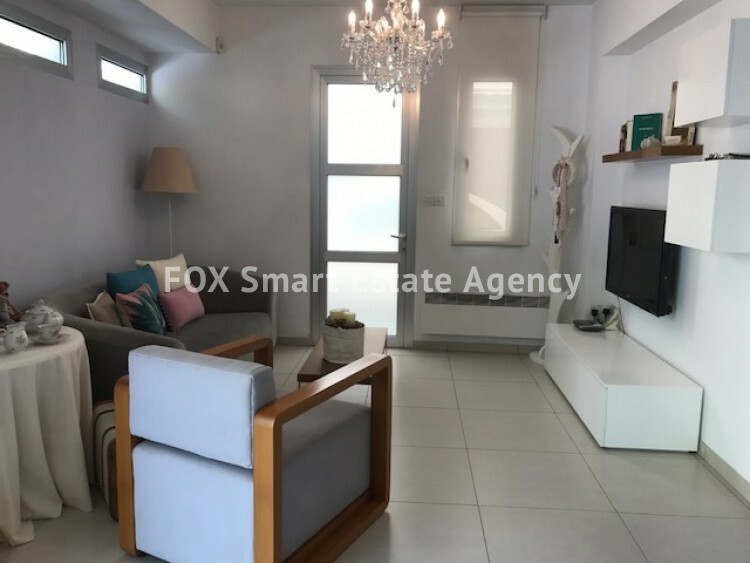 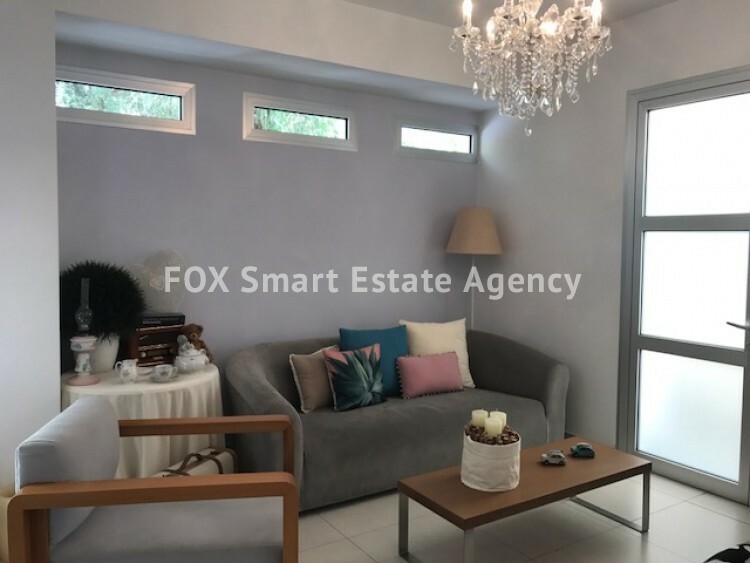 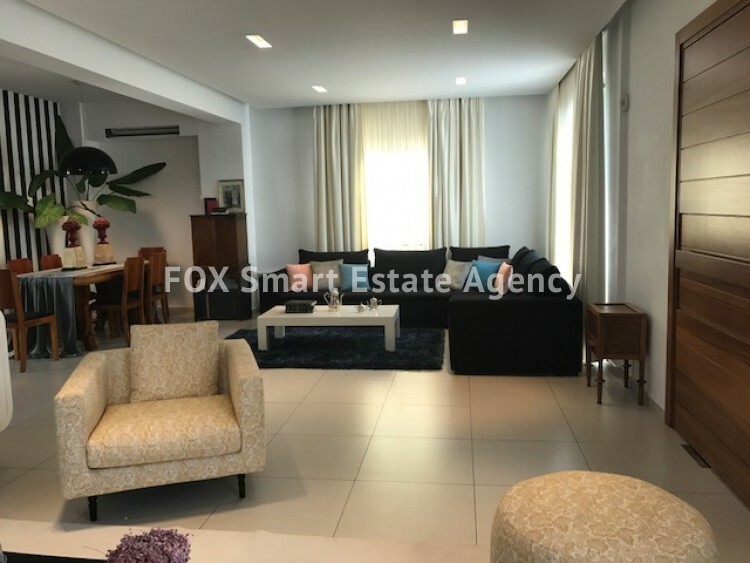 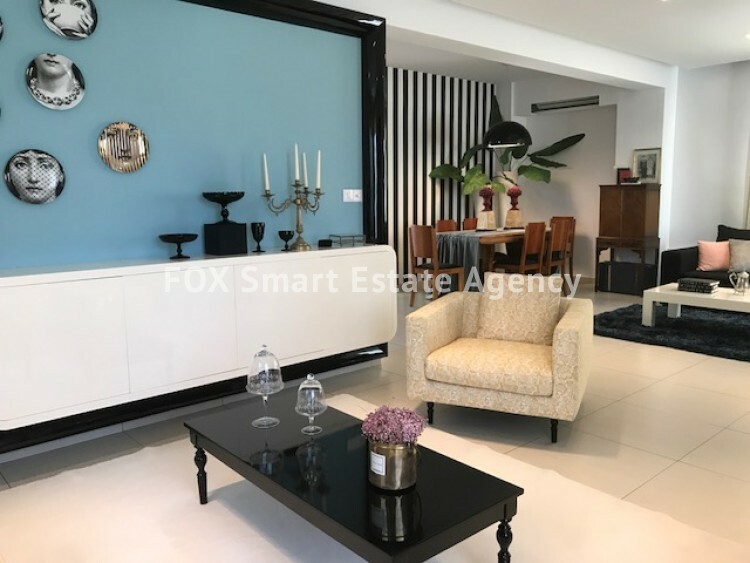 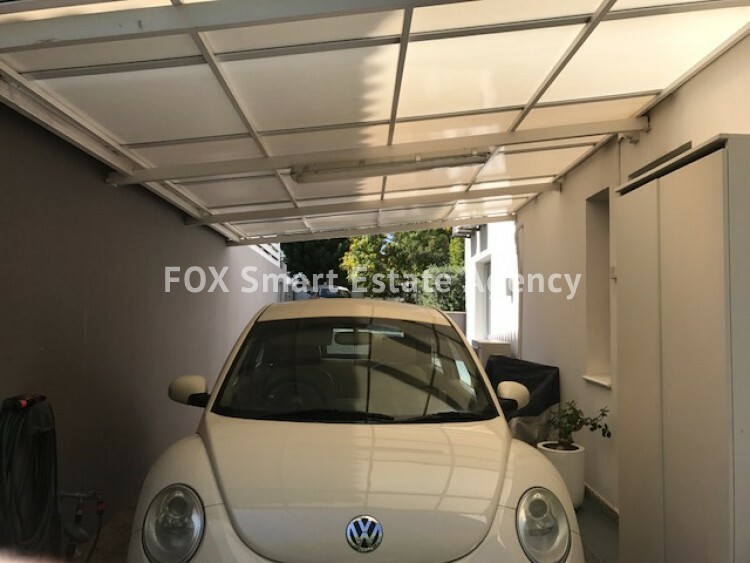 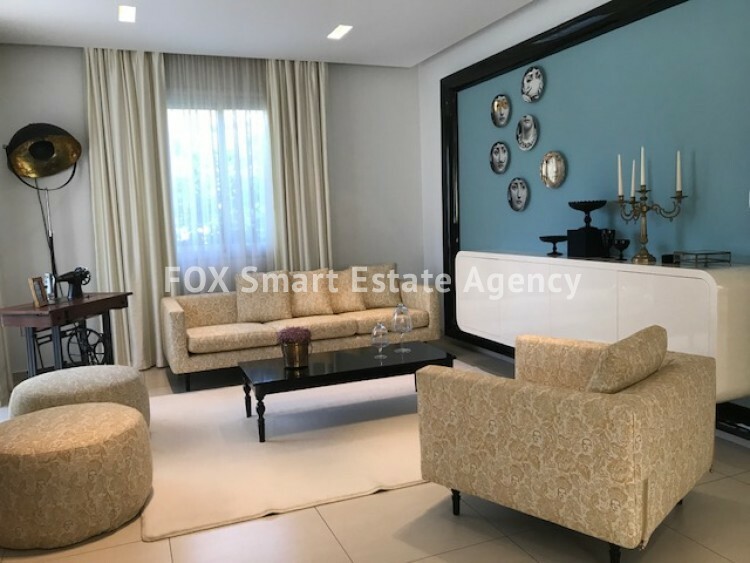 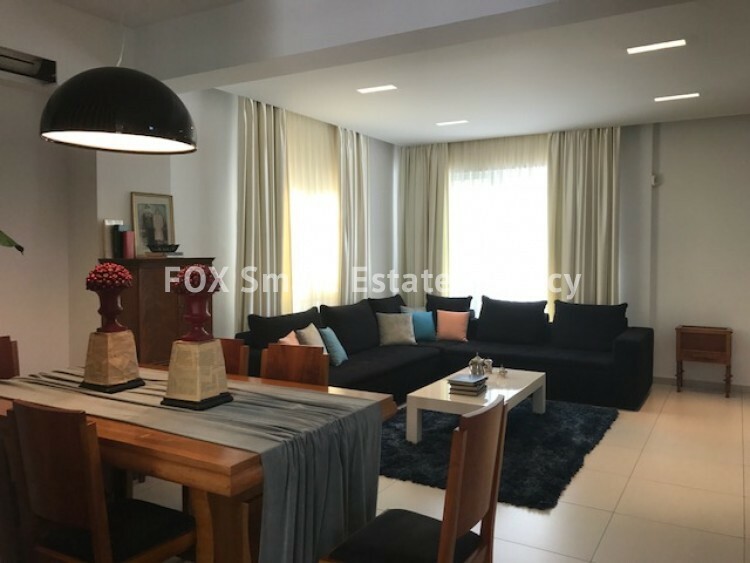 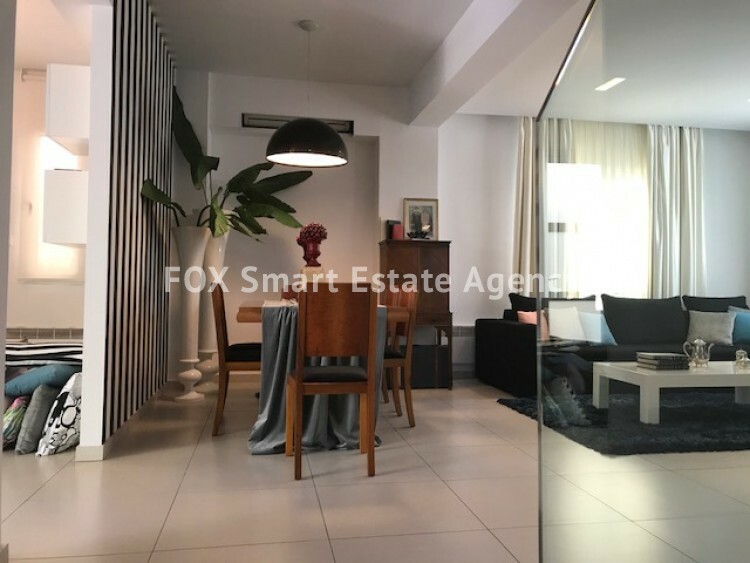 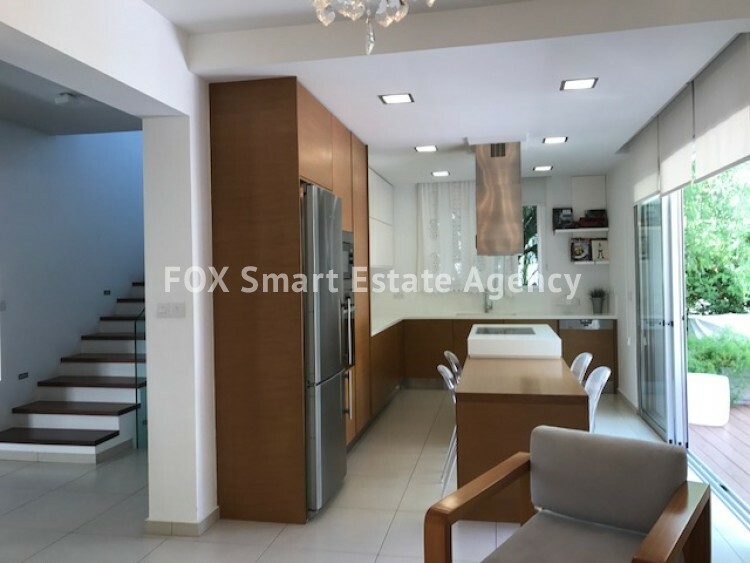 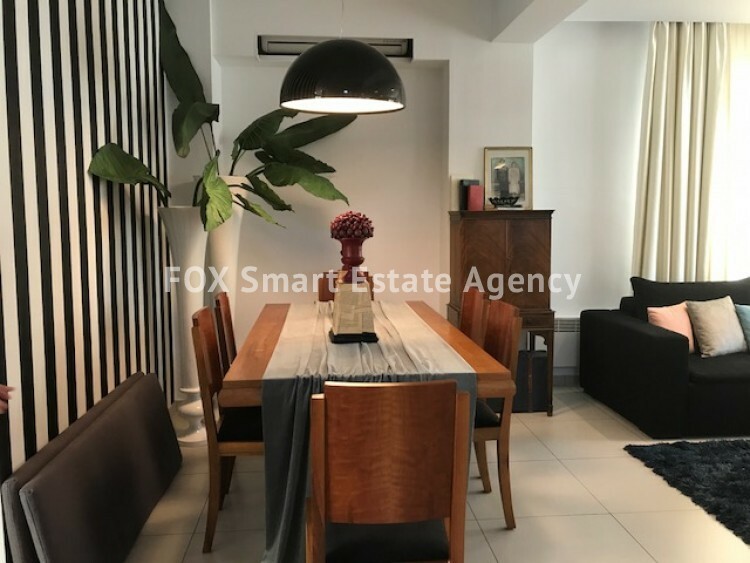 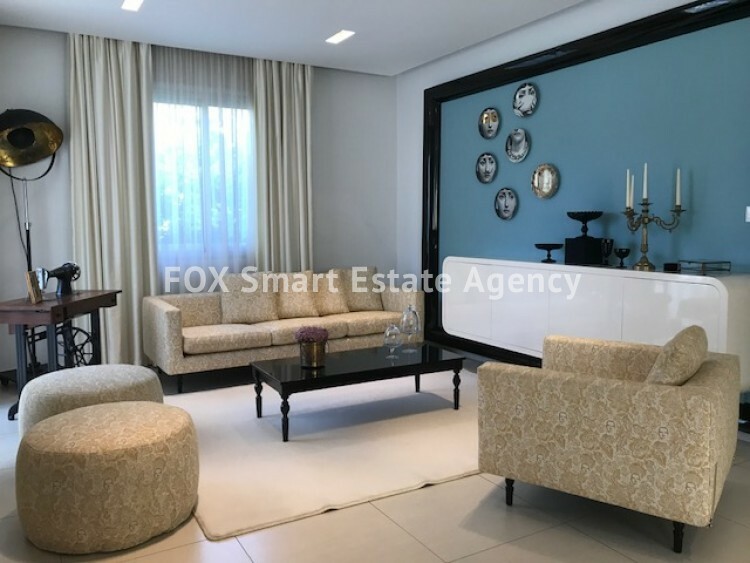 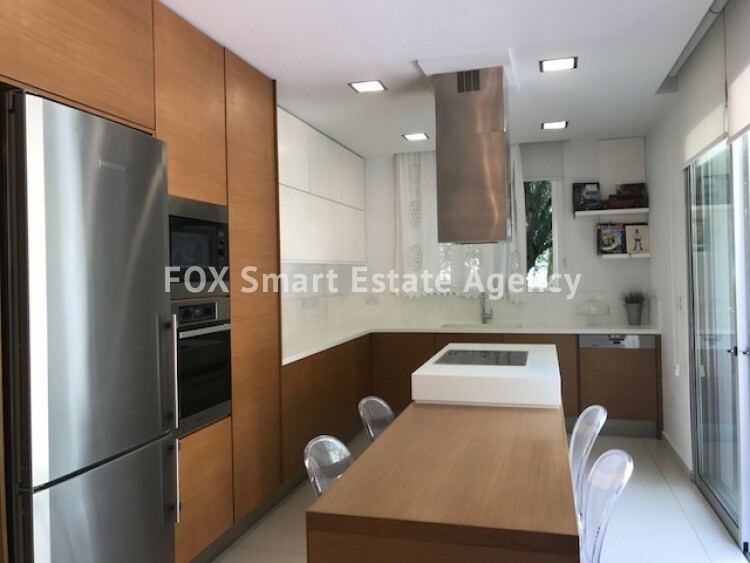 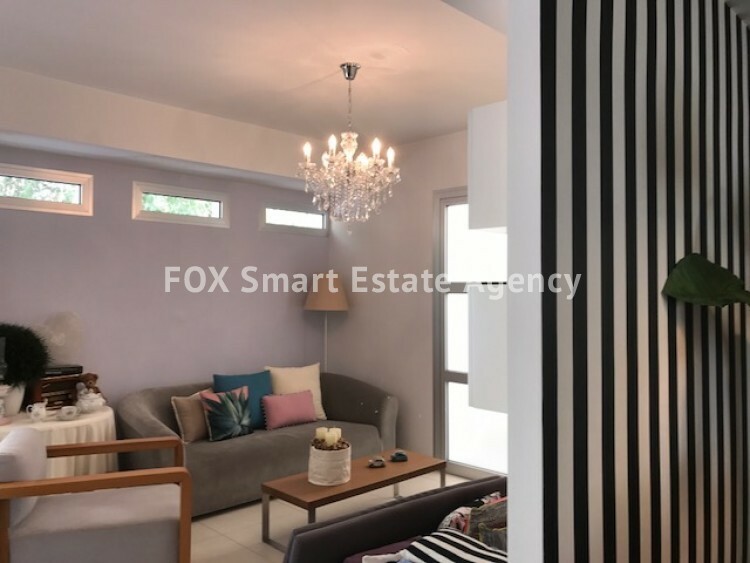 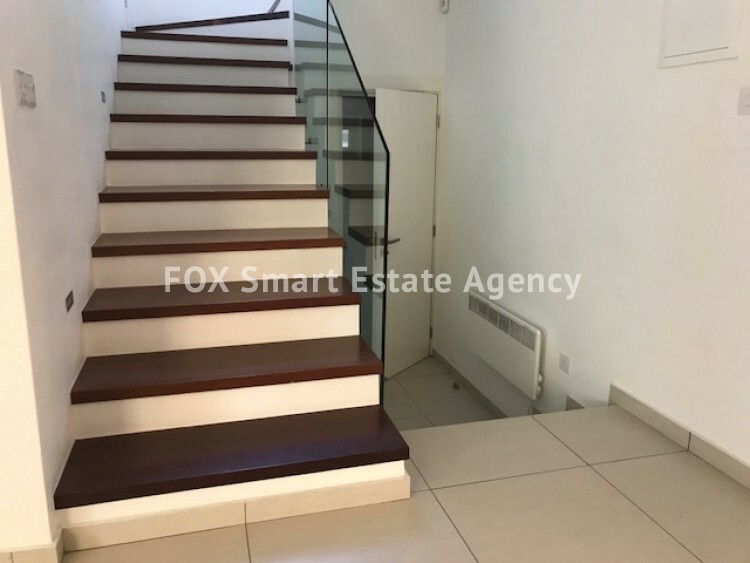 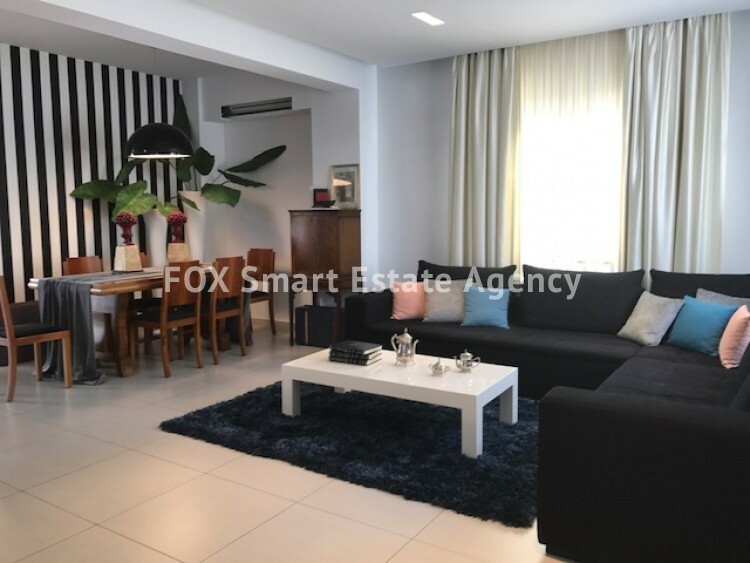 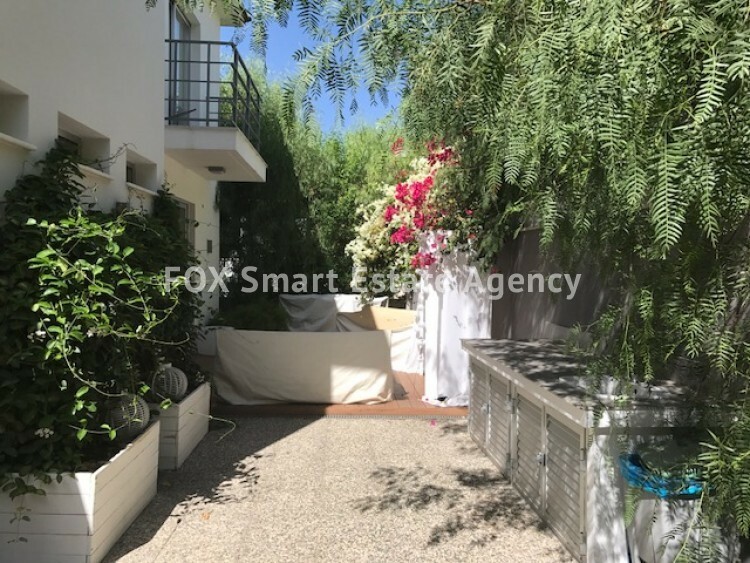 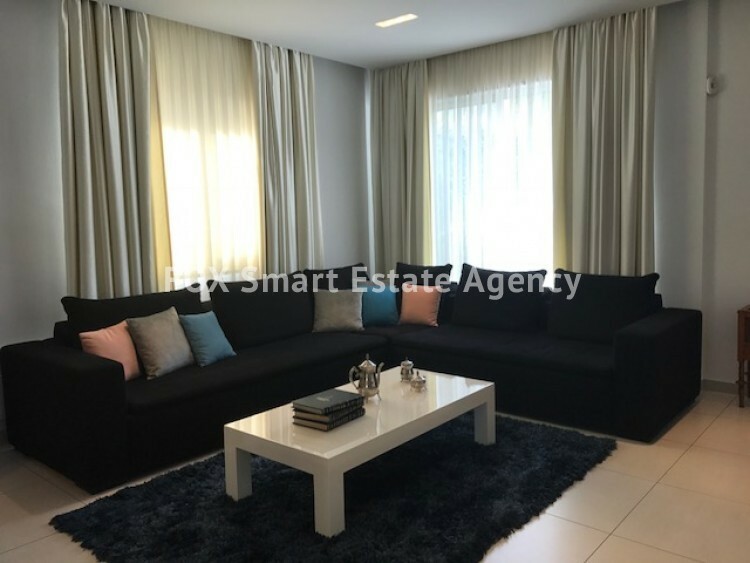 A beautiful 4 bedroom furnished house in the sought after area of Panthea, within easy access to all amenities and schools. 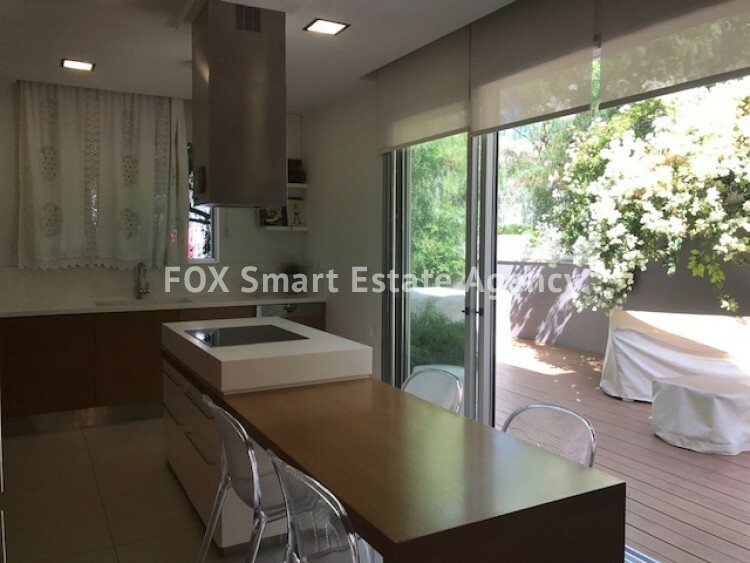 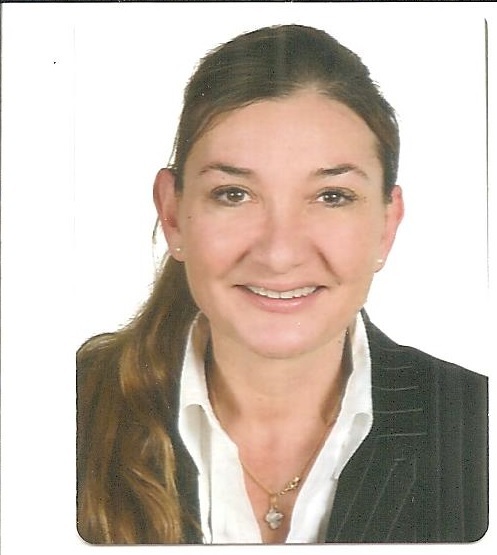 The property has a covered area of 220m² and a plot size of 350m². 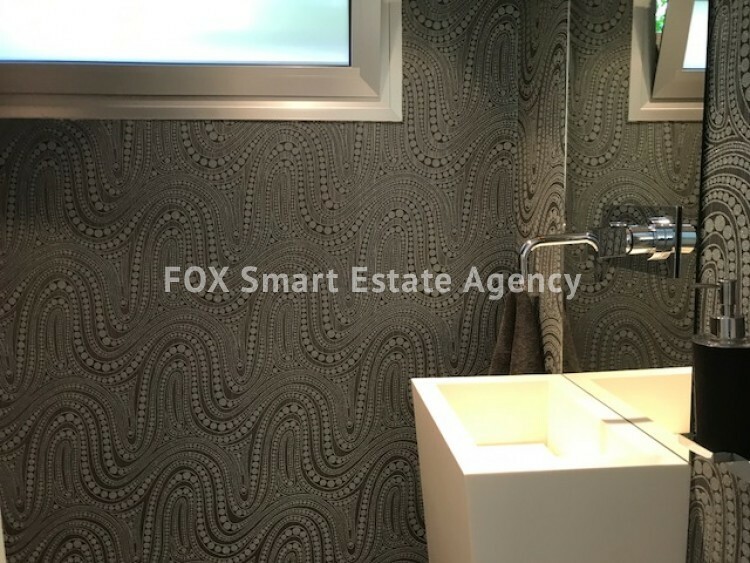 Excellent condition, luxury furnishings, fully equipped kitchen breakfast/diner with corian surfaces, tv room, patio doors lead out to a decked area with outdoor furniture secluded and private, guest wc. 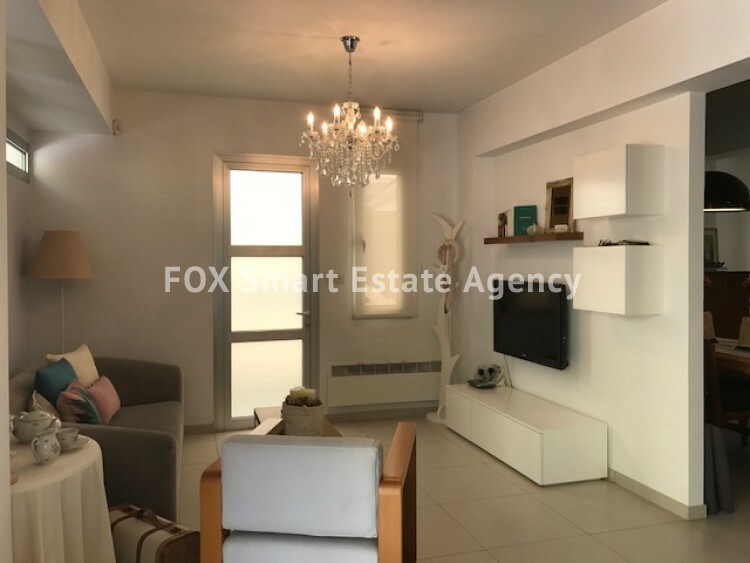 The upper level has 4 bedrooms, master en suite, main bathroom, guest wc, central heating, a/c units, double glazed windows with blinds, feature ceilings with spot lights.